A TV box is an indispensable tool for any entertainment loving person. The market has been saturated with hundreds of TV boxes, all claiming to be the next big thing. Sadly, it hasn’t always been the case. 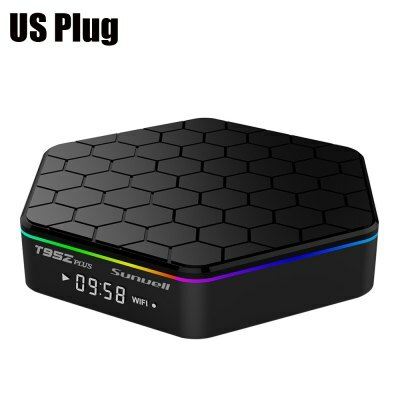 Today we will be reviewing the Sunvell T95Z Plus TV Box, and as usual, we’ll look at all the boxes it succeeds in ticking or fails to tick. NextIs Kodi legal in 2017 EU? Yes, but selling Kodi Boxes illegal.